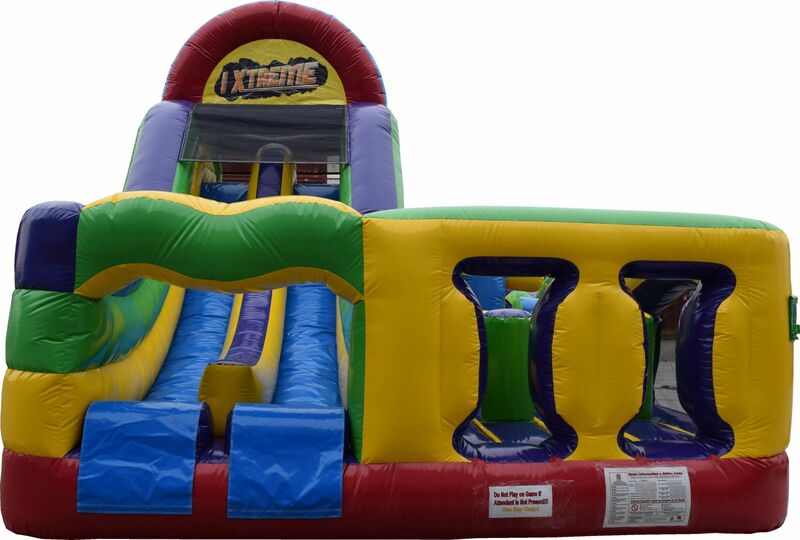 58 feet of pure fun and competitive enjoyment! This unique obstacle offers a full size course with a smaller footprint where kids enter and exit on the same side. 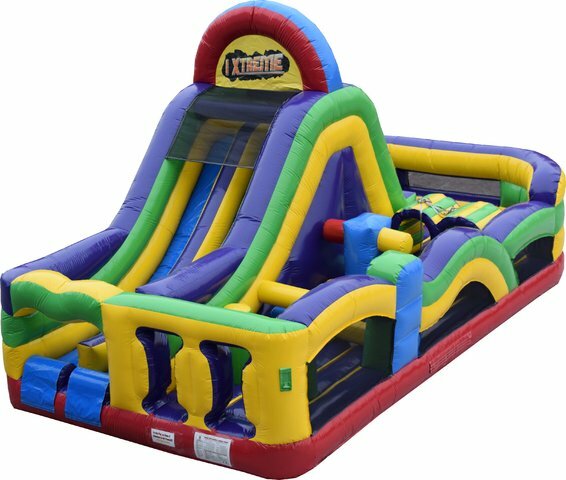 Great for any event and easy to watch the kids have a blast and make lasting memories.